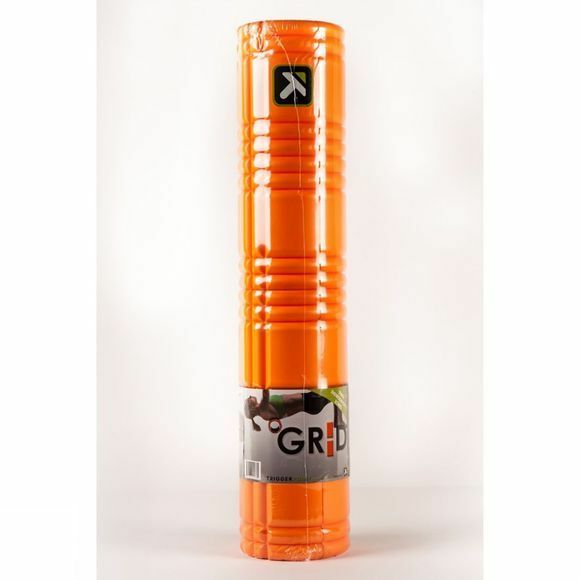 The GRID 2.0 Foam Roller is twice as long as the GRID. It's designed to replicate the feeling of a massage therapists hand, low and flat like the palm, tubular like the fingers, and high and firm like the finger tips. 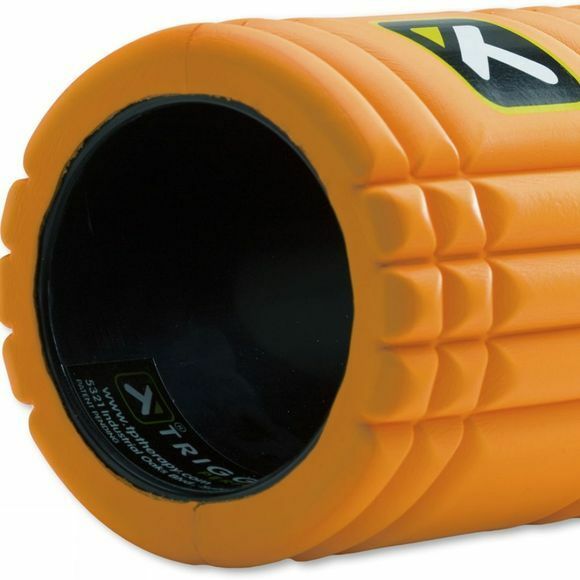 The patented three dimensional pattern channels blood and oxygen through the tissue helping to alleviate common muscular discomfort.